The Windows Phone Store (previously the Windows Phone Marketplace) has been growing at a fairly steady rate since the platform launched back in 2010. The number of apps and games available to consumers to download (both free and paid) is still increasing, and the platform has passed the 100,000 app milestone. Since Windows Phone is a smaller ecosystem than both iOS and Android, is it worth investing in app and game development? According to data from EEDAR's 2012 Mobile Syndicated Reports, Windows Phone is actually a valid option for developers when it comes to monetisation. 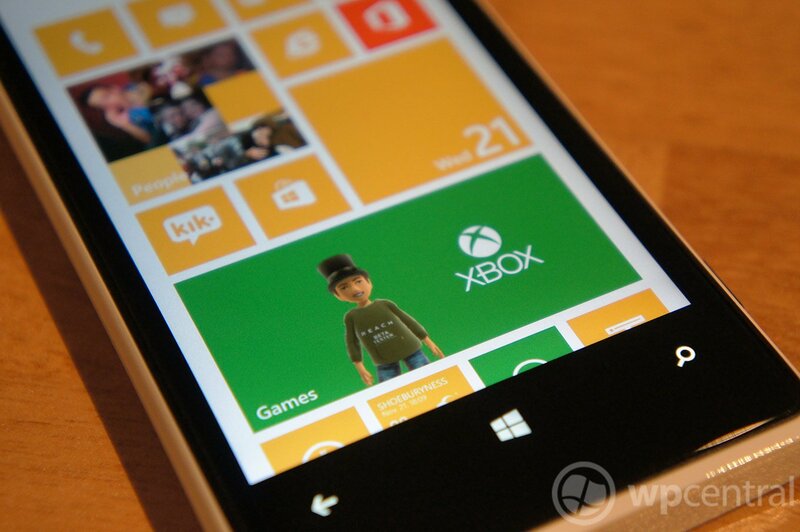 According to the reports, Windows Phone users spend more funds in the Store than users on competing platforms. 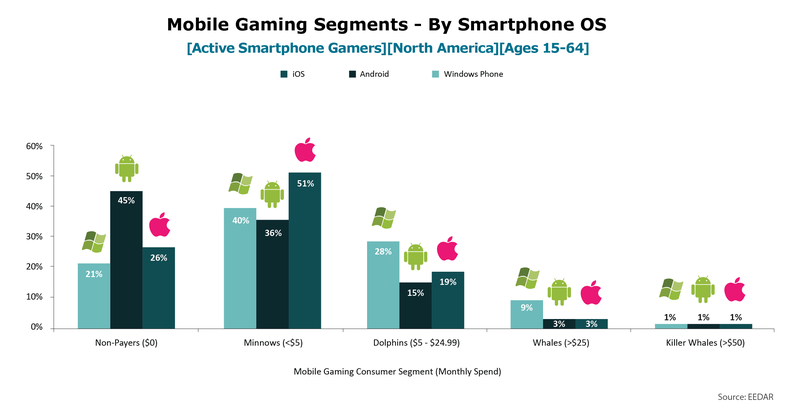 10 percent of Windows Phone gamers are classified as "Whales" (those who spend more than $25 a month in the store), compared to just 4 percent on both iOS and Android. The report from EEDAR also notes that 28% of the total number of gamers on the mobile platform are "Dolphins" (people who spend between $5-25 a month). iOS and Android are at 19 and 15 percent respectively. Windows Phone owners aren't afraid of parting with cash. Overall Windows Phone has the smallest percentage of consumers who don't spend money on apps and games - at just 21 percent. Developers (and the large studios) have continuously passed on Windows Phone due to little marketshare and opportunities for ROI. With Microsoft pushing the platform in the right direction, coupled with Windows 8, developers may have to reconsider the platform if this report is accurate. But while the percentages of paying consumers are fairly high for Windows Phone, the audience size is still relatively small compared to both iOS and Android. This is an issue Microsoft (and partnered OEMs) are looking to solve through more aggressive marketing and system improvements rolled out in updates. The report is wrapped up with an interesting question for developers: Ultimately it depends on the target audience. Does your game rely on a larger, casual fan base? Or would it monetize better in an environment with fewer competitors and consumers who are more willing to spend?